Want to watch the iPhone 4S launch event? 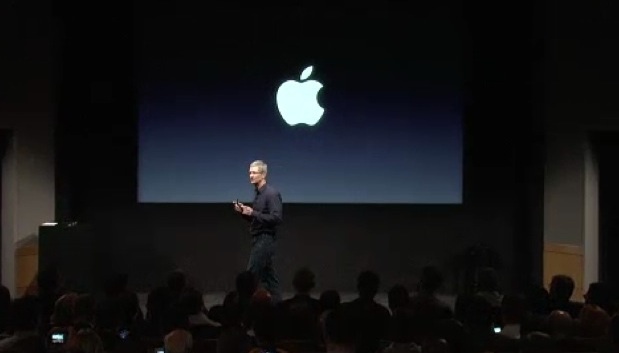 See Tim Cook’s first product launch as CEO? Watch demos of iOS 5, Cards, Find My Friends, iPhone 4S, and iCloud? Apple has put it online, and you can watch Apple’s Special Event online directly at Apple.com. Me too, thoroughly bored at what was announced. For those still interested, it’s been posted as a downloadable podcast in the iTunes Store – search for Apple Keynotes.